Stephen Dale has over 10 years’ experience in sales and marketing and has developed a deep knowledge of deploying social listening and competitive intelligence in a wide range of organisations. 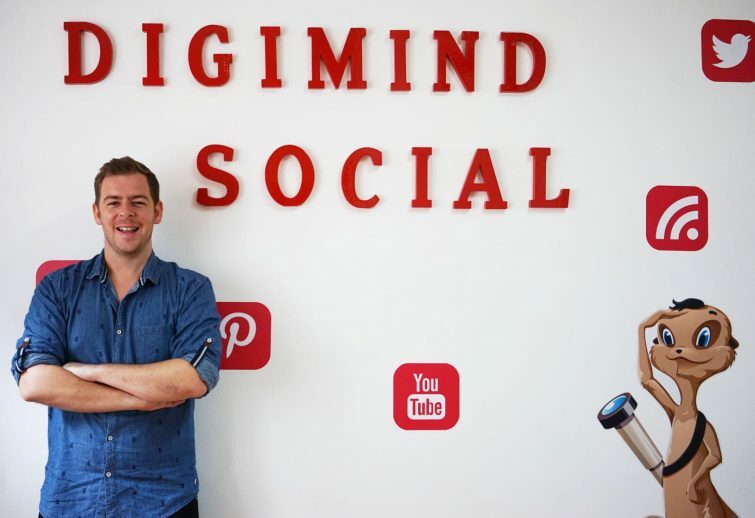 Joining Digimind in Paris in 2010 before moving to Singapore with the company in 2013 to set up APAC operations with his colleague Olivier Girard, he has helped guide the company from strength to strength in the region. He has appeared as a guest speaker on Channel News Asia, lending his insight on trending topics such as the MH370 disappearance and the ALS Ice Bucket Challenge. Stephen also joined us at the #DMWF event in Singapore to give an insightful talk on social integration and linking social media activity into an overarching marketing strategy. What recent advancements in digital marketing and technologies do you think are the most exciting? I think the range of platforms now is immense and there are so many tools to help companies analyse information. I really like what Intel have done, using a range of solutions to support their business objectives. That for me is critical and I think Intel have done a good job in creating a full on digital hub. What skills do you think a marketer needs to be successful in digital? It’s important to be analytical so that you can interpret data well. Creativity is key but that goes hand in hand with marketing. Planning and setting actionable KPIs and confidence to try new things are also critical. What was your biggest take-away lesson from #DMWF Singapore? The importance of the art and science of marketing in a data driven age. As General Manager APAC, what significant changes have you seen in the APAC digital marketing industry in the last year? From a listening point of view we definitely see more image and video content. Content on Instagram for example seems to be much more engaging than many other sources. Where do you see the APAC digital marketing industry moving in the next year? I see more and more command centre and hub projects coming up. We have companies talking to us about this all the time and I think we’ll see companies looking to merge and analyse different data sets and getting really creative with these insights, like predicting upcoming trends and other cool stuff. How is social listening being used outside of the digital marketing area to make a difference? Data can help every single person in the organisation. It’s all common sense really. If you can give your R&D team direct feedback from people about the features of your products, of course this is going to be of benefit. If you can let your HR team know what employees are saying about your company on Glassdoor, then they know where to improve. 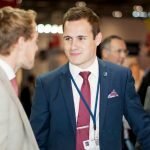 Sales guys need to be kept up to date on business events and trends around their clients and prospects, so why would they not want that information? Everyone in the organisation should be ready for this transformation. What is the one biggest benefit for companies using social listening? Supporting decision making without a doubt. Whether it’s during a crisis, a campaign, or creating content… it helps to give you a peace of mind and take the best action you can throughout the organisation. It helps you to make better and more informed strategic decisions to achieve your business goals. And finally, when you’re not busy with digital marketing, how do you like to spend your time? I’m always busy and online. It’s 2016!